and why should this topic be on your radar? there’s an even greater need to ensure the correct and appropriate usage of Medicaid services. While the concept of Community Health Workers (CHWs) has been around for a number of years – it was first included in the Office of Management and Budget’s 2010 Standard Occupational Classifications (SOC) listing in the Federal Register (SOC 21-1094) – it is especially relevant today. Other than this classification, there is no standard definition of the CHW’s role. They should, however, have a deep understanding of the communities in which they serve and develop positive relationships with their Medicaid clients. They communicate with Medicaid members, encouraging them to get to all appointments recommended by their physicians. 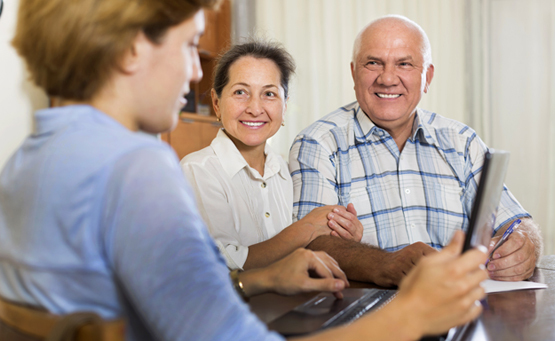 They become familiar with their clients’ care plans and assist them in adhering to them through regular interactions, assessment of their clients’ goals and progress, and communications with providers. They support clinicians by helping their clients overcome issues that commonly prevent them from accessing services they need, such as transportation, etc. The key to a successful program is training and employing CHWs who are knowledgeable about their communities and the resources available to, and appropriate for, their clients. CHWs generally have a high school diploma, at a minimum, and may have an associate or bachelor’s degree in human services. When the Patient Protection and Affordable Care Act was passed in 2010, it included language that identified CHWs as health professionals, and also authorized grant funding for CHW support of medically underserved populations (PPACA, 2010). In terms of their training, the focus is on education and navigating the health system, not actual provision of healthcare services.